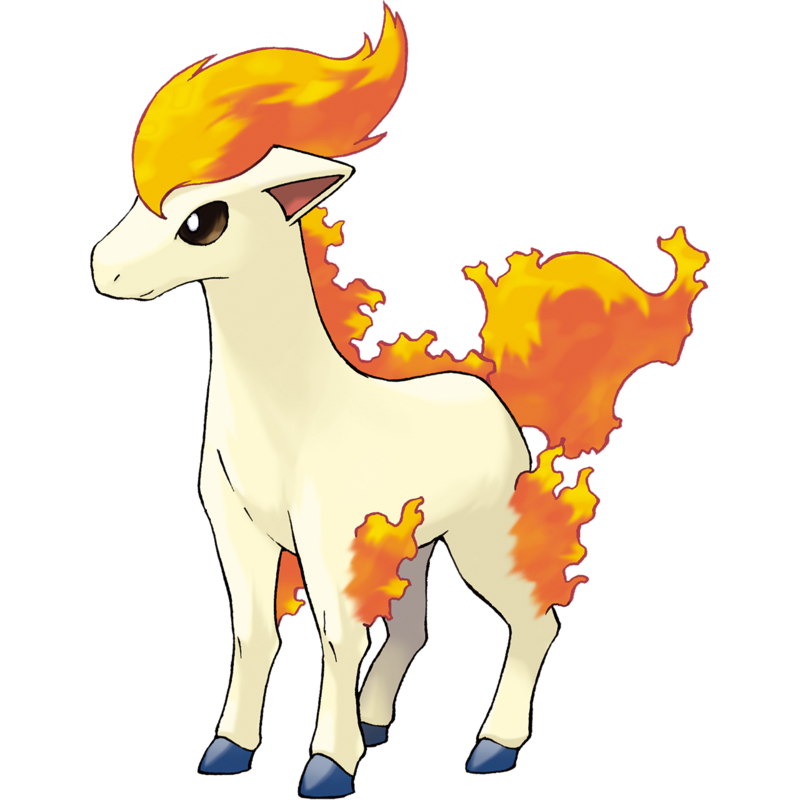 Ponyta suffers more from type than anything else. Fire is just not very useful, as it takes out Grass, Ice and Bug. Well, as we've seen, Bugs are fairly useless, most Ice types are also Water types, which owns Fire, and only a couple Grass types are viable; those that are can be taken out by Ice just as effectively. Add to that the fact that a freeze is MUCH better than a burn, and, well, Ponyta, you're outta luck as far as utility goes. It also doesn't have a great movepool, its best set probably revolves around Fire Spin. And when you're relying on that, you know you can do better. 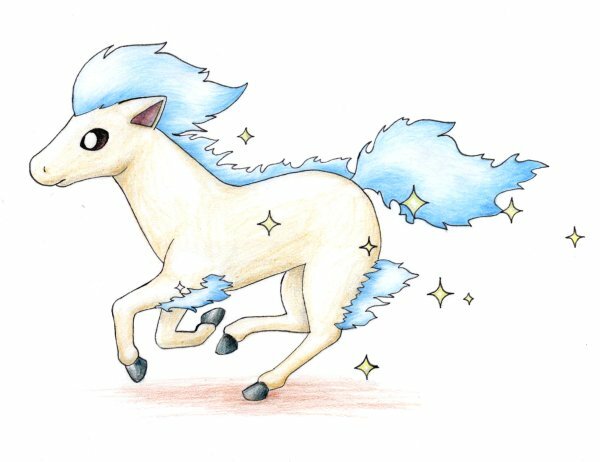 A shiny Ponyta might get itself into D+ range, because them kids love the shiny things, but otherwise, we'll just say, "Nah dude, D!"